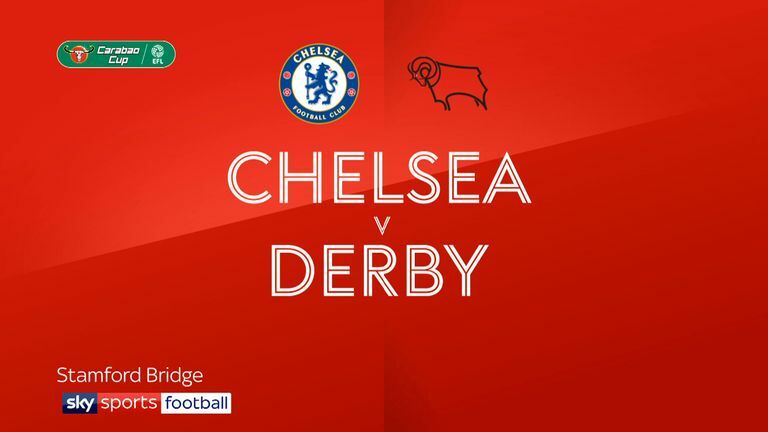 Derby boss Frank Lampard may opt to freshen up his side for the clash with Birmingham. An unchanged County took Lampard's former club Chelsea all the way in the Carabao Cup in midweek, narrowly losing 3-2 at Stamford Bridge. Chelsea loanee Mason Mount shrugged off a knee injury to play against his parent club and may need a rest, with midfielder Bradley Johnson an option. Craig Bryson (calf), George Evans (hip), Joe Ledley (hip/back) and Marcus Olsson (knee) were unavailable against Chelsea. 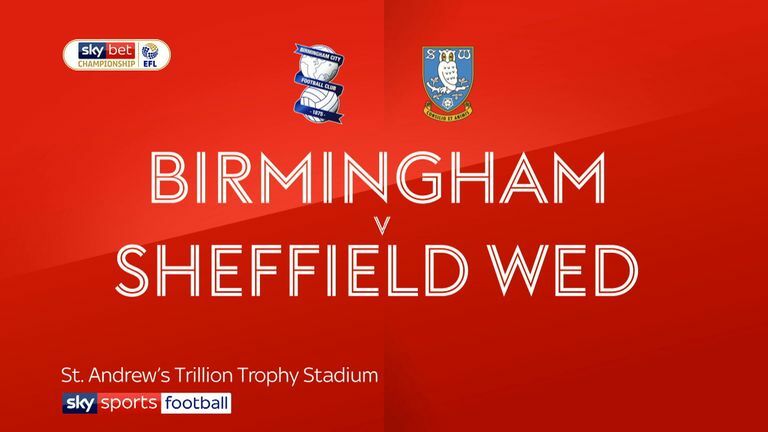 Derby v Birmingham is a Soccer Saturday Super 6 game this week. Despite hobbling off with a hip injury in the match against Sheffield Wednesday, defender Harlee Dean will be available for Birmingham. Dean went off in the first half and was replaced by Marc Roberts, but manager Garry Monk said the injury was not too severe. Winger Jacques Maghoma will not be available for the Derby match, with his recovery focused on a return in the derby against Aston Villa on November 25. 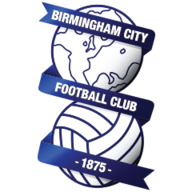 Forward Isaac Vassell and midfielder David Davis complete the injury list for Birmingham, with the former closing in on a return to training. Derby have won three of their last four league matches against Birmingham (D1), having won just three of their previous 17 against the Blues. Birmingham's only league win in their last 10 games against Derby (D5 L4) was a 3-0 win at Pride Park in January 2016. Derby lost two of their first three league games under Frank Lampard but have lost just two of their 12 since then (W6 D4 L2). Garry Monk is looking to win five consecutive league matches as a manager for the first time. 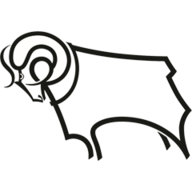 George Friend's own-goal for Middlesbrough against Derby in the last match is the first time the Rams had benefitted from an own-goal in a league game since April 2017, when Birmingham goalkeeper Tomasz Kuszczak scored one. Birmingham are unbeaten in 11 Championship games (W5 D6 L0) - the longest run in the division this season. Predict the scoreline for Derby v Birmingham with Sky Sports Super 6 this Saturday for a chance to win £250,000.